On March 8, 2019, MGM Resorts International made an announcement about the formation of a partnership with the Boston, Massachusetts-based professional baseball team, Boston Red Sox. 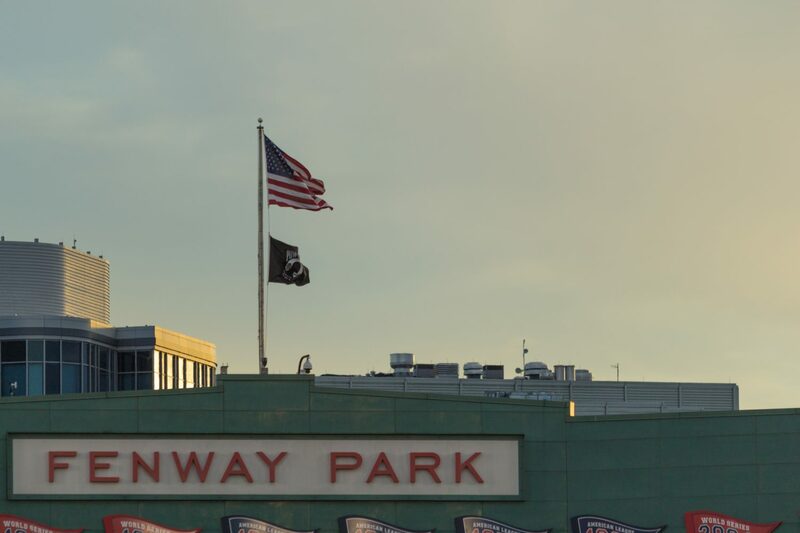 The partnership includes the logo of the company appearing on the 37.2 ft high left field Green Monster located at Fenway Park, which is considered as the most iconic baseball park in MLB (Major League Baseball). Major League Baseball is a professional baseball organization and the oldest of the 4 major professional sports leagues in Canada and the United States. This new multi-year agreement named this hospitality and entertainment company as Boston Red Sox’ official as well as an exclusive resort casino. As an official Boston Red Sox sponsor, the operator is going to have visible messaging behind Red Sox radio, home plate, plus other media outlets that are controlled by the team. 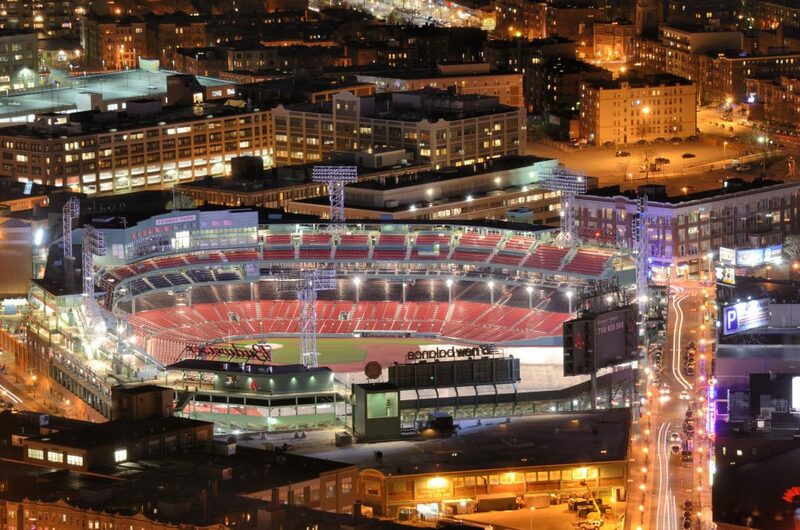 Additionally, the company will get exclusive access to unique fan experiences at the oldest ballpark in MLB, Fenway Park. 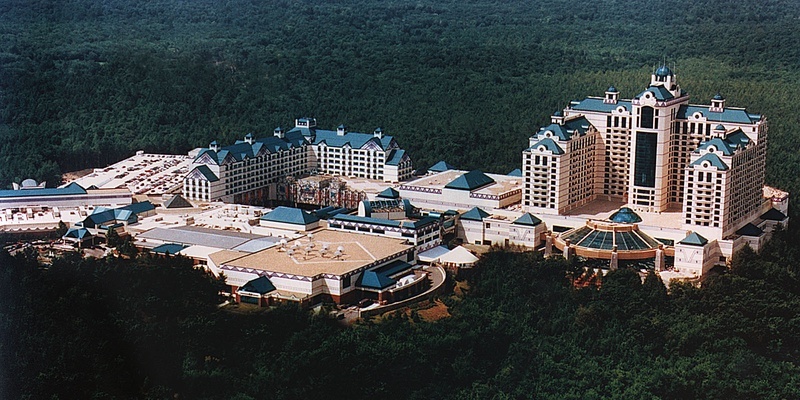 For the past 5 years, the weekend getaway was hosted at Foxwoods Resort and Casino, a hotel and casino complex that’s owned as well as operated by the federally recognized American Indian tribe Mashantucket Pequot Tribal Nation and located in neighboring Ledyard, Connecticut. This partnership has replaced that 5-year agreement and from 2020, the event will be moved to MGM Springfield, which is a hotel plus casino complex that opened its door to the public on August 24, 2018. This means it will host several promotional experiences and be home for the Baseball Winter Weekend annual event held by the Red Sox, a weekend filled with hot stove fun for families and fans, which takes place every January. This event will include photos and autographs with Red Sox players, a town hall forum with the leaders of Red Sox, plus round-table discussions on various baseball topics. Also, the weekend includes clinics for children and a full baseball festival, where fans of all ages can enjoy. Sam Kennedy, who is the chief executive officer and president of Red Sox stated that it was a natural partnership for their two brands. 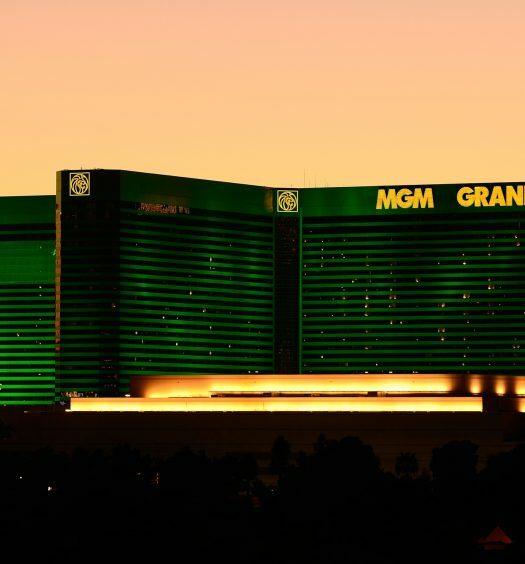 MGM Resorts International has really set a standard in the industry of hospitality and entertainment, and their expansion into the Commonwealth made them a clear partner. He continued saying that they were thrilled to welcome the company to the Boston Red Sox family, and they are looking forward to a long term collaboration. Jim Murren, who is the chairman and chief executive officer of the operator added that they were thrilled entering into that historic partnership with the Red Sox. Combining the 2 iconic brands of their company and Redsox will create a new unique, fan experience for all baseball fans in the country. He continued stating that they are looking forward to continuing their work as well as partnerships in the professional sports world and building their success as a global entertainment leader. Fenway Sports Management facilitated this deal, which is a global sports marketing company specializing in consulting, partnership sales, plus the creation of memorable and unique events and experiences. This deal follows the historic November 2018 deal made by the operator which saw it named as MLB’s Official Entertainment Partner and also as MLB’s inaugural Official Gaming Partner. The agreement made in November was on the heels of the company’s multi-year agreement with NHL (National Hockey League) to start serving as its first-ever official sports betting partner. 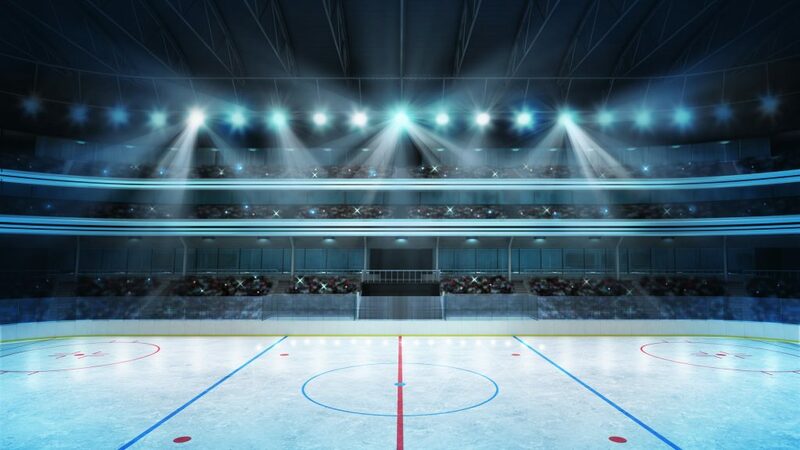 At that time, Gary Bettman, NHL Commissioner, described the company as a leading global gaming operator plus entertainment company destined to become the perfect partner and help the league enter sports betting world. The operator seems to be really corning the sports betting market: In October 2018, the company partnered with the professional American football team, New York Jets. On July 31, 2018, the operator inked a partnership agreement with the NBA (National Basketball Association) only one day after concluding a related joint venture deal with GVC Holdings, a British gambling as well as an online gambling operator in B2B (business-to-business) and B2C (business-to-consumer) markets.  Past the partnerships with the major professional sports leagues, just one day before the deal with the National Basketball Association, the operator signed a market access deal with Boyd Gaming Corporation, a gaming and hospitality company located in Paradise, Nevada trading as (NYSE: BYD). The company gives operators a path for expanding their online plus mobile gaming presence across fifteen states. Also, in September 2018, the operator entered into an exclusive 3-year partnership with the AAF (also known as Alliance of American Football), which was then the proposed professional AFL (American Football League). This officially established the company as the league’s sports-betting partner.